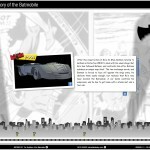 A dynamically data driven Adobe Flash ActionScript based interactive showing a timeline of Batmobiles. 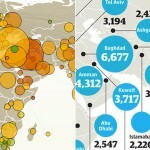 Visualizing.org is a community of creative people working to make sense of complex issues through data and design… and it’s a shared space and free resource to help you achieve this goal. 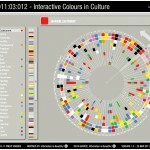 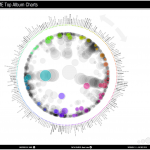 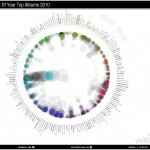 A dynamically data driven Adobe Flash ActionScript based interactive bubble chart showing the music genre breakdown for the NME’s Top Album charts from 1974 to 2010.